BALTIMORE â Sept. 27, 2013 â Northrop Grumman Corporation (NYSE:NOC) and the University of Maryland, Baltimore County's Research Park Corporation - also known as bwtech@UMBC - hosted a ceremony today for the first graduating class of the Cyber Cync Program: AccelerEyes, Five Directions and Oculis Labs. The event also marked the expansion of bwtech@UMBC's Cyber Incubator program, a sign of the program's success and the positive economic impact both initiatives are making on the region. Highlighting the event, which was held at bwtech@UMBC Research and Technology Park, were remarks by Kathy Warden, corporate vice president and president, Northrop Grumman Information Systems; Dr. Freeman Hrabowski, president, UMBC; and Kevin Kamenetz, Baltimore County Executive. "We're proud to be a part of this endeavor and congratulate the Cync companies," said Warden. 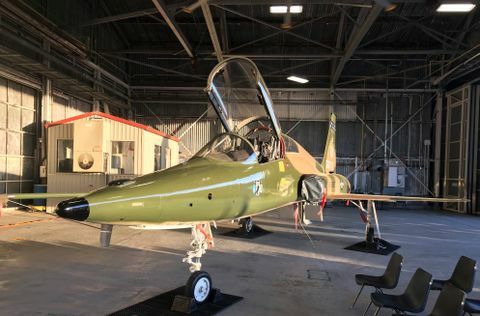 "When seeking the most innovative approaches to mitigating the cyber threat, academia and small business bring unique insights to a cyber leader like Northrop Grumman. This partnership with UMBC and the Cync companies is generating the type of game-changing technologies that keep us ahead in the cyber battle, while helping us to cultivate tomorrow's cyber workforce." "The graduation of the first three companies from this program demonstrates the potential of university and corporate partnerships to grow Maryland's economy and support young businesses," Hrabowski said. "UMBC's research park is playing an increasing role in developing the cybersecurity sector in Maryland, and we couldn't have a better partner in that work than Northrop Grumman." The Cync program, founded in March 2011, is an innovative partnership between Northrop Grumman and bwtech@UMBC that focuses on commercializing technology to protect the nation from a growing range of cyber threats. The Northrop Grumman Cync Program builds on bwtech@UMBC's successful business-incubation framework by offering a "scholarship program" for small businesses with the most promising cybersecurity ideas. Participants in the program draw on UMBC's research expertise and Northrop Grumman resources to develop tools that will secure and protect our nation's networks. Participants also cut the ribbon on a 3,353 square-foot expansion of the bwtech@UMBC Cyber Incubator. The new space, called the CyberHive, will include five incubator labs, two shared offices, a conference room, coffee bar, kitchen and coworking space. In total, there are 48 cybersecurity companies in the bwtech@UMBC community making it the largest cluster of early-stage cybersecurity companies at a university-affiliated research park in the nation. "Maryland is the global epicenter of cyber security, leading the way in finding cyber tech solutions that make our country safer and preparing our cyber warriors for jobs that make our economy stronger," said Mikulski. "Because of Maryland's incredible federal assets, dynamic private sector and academic institutions, America's cyber defense starts in Maryland. The partnership between institutions like UMBC and Northrop Grumman for the Cyber Cync Program is so important for Maryland and the country. It builds the cyber workforce and makes sure that our students are ready to fill the jobs of today and the jobs of tomorrow." "I am thrilled to see the success of the Cyber Cync Program, demonstrated by the first round of graduates celebrated today, and the expansion of UMBC's Cyber Incubator," said Cummings. "As technology's role in society continues to grow, the cybersecurity problems we face will only become more difficult. Innovative partnerships like Cync play a critical role in ensuring we are able to find solutions to those problems now, and in the future." AccelerEyes develops and markets fast, simple GPU software (graphical processor unit.) A GPU is a separate processor that drives the screen on a computer. Developers that use their software are able to take advantage of the power of the GPU. AccelerEyes has thousands of customers in over 40 countries around the globe. These customers come from a wide range of industries, including defense and intelligence, life science, oil and gas, finance, manufacturing, media, and others, and have found success accelerating numerous application types, including math and numerical algorithms, image processing, signal processing, statistics, optimization, and more. Five Directions, Inc. is a veteran owned small business focusing on advanced information security research and development. Five Directions focuses on developing and deploying technology for commercial and government customers to automatically detect, identify damage, and eradicate advanced cyber-threats. Computer displays are the most overlooked security vulnerability in the world today. Oculis Labs was founded in 2007 to address that problem. The data is digital, so the protection should be digital too. Oculis Labs has built security software that protects data in use on the computer display. 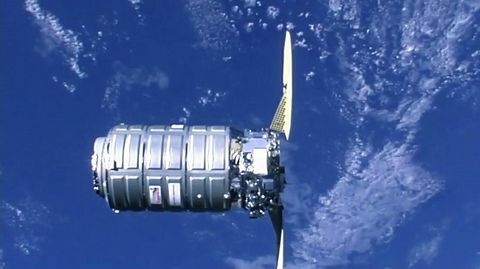 Northrop Grumman has a longstanding relationship with the university system of Maryland. In addition to the Cync program with UMBC, The Northrop Grumman Foundation supports the UMBC CyberScholars program, an initiative that aims to build a pipeline of qualified cyber pros with special emphasis on increasing the number of women and underrepresented minorities. The company is also funding an initiative at the University of Maryland College Park, to establish the Advanced Cybersecurity Experience for Students program, the nation's first undergraduate honors program in cybersecurity, which opened this week. 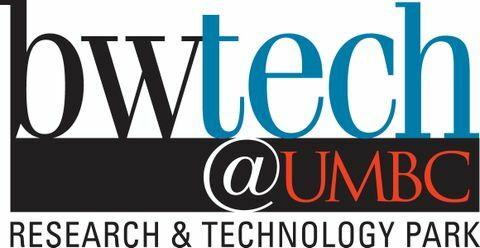 bwtech@UMBC , www.bwtechumbc.com is a 71-acre research and technology community at the University of Maryland, Baltimore County (UMBC). With over 500,000 square feet of office and laboratory space, it is home to more than 115 technology and life sciences companies and research groups at all stages of development. 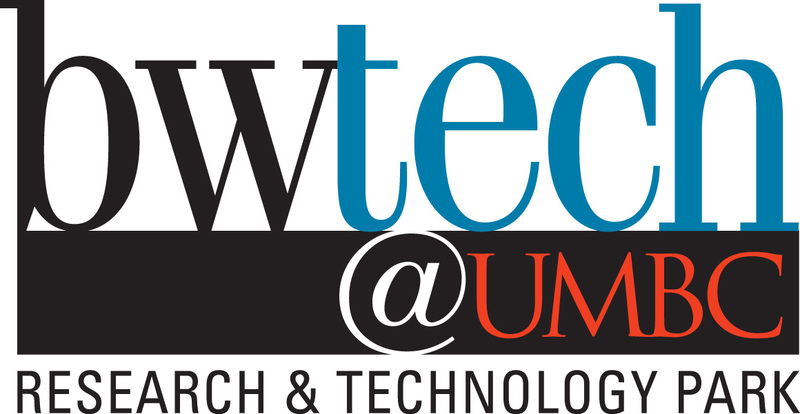 bwtech@UMBC offers collaboration with university faculty and students and enjoys a strategic and convenient location, close to downtown Baltimore, BWI Thurgood Marshall Airport, and Washington, D.C. Its annual economic impact on the state is estimated to be over $300 million.